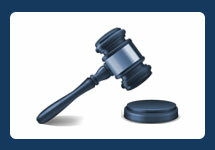 Have you been charged with a crime in the city of Laguna Beach? 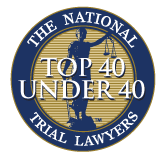 If so, then retaining an experienced and reputable Laguna Beach criminal defense attorney may be one of the most important decisions you make. The Law Offices of John D. Rogers carries unmatched experience from cases ranging from minor misdemeanor offenses up to murder with special circumstance along with white collar federal charges. Laguna Beach is located in Southern Orange County home to professional athletes, entertainers, and young professionals. Many tourist spend time in Laguna Beach because of its overall quality of life and high-end beach views. Those arrested for misdemeanor or felony charges in Laguna Beach must appear at the Harbor Justice Center prosecuted by the Office of the Orange County District Attorney. When standing accused of any criminal offense, whether it be a pending case or you’re under investigation for state or federal agents, it’s important to retain an experienced Laguna Beach criminal defense attorney familiar with the area and courthouse which the case will be heard. 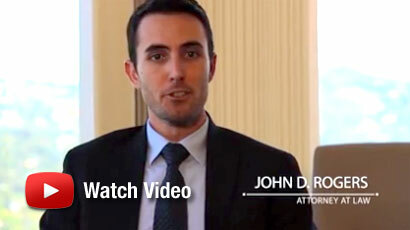 Attorney John D. Rogers routinely handles criminal cases out of Laguna Beach and at the Harbor Justice Center. He is familiar with politics within the prosecutor’s office and how to tactically structure a case to obtain the most advantageous result. Laguna Beach is one of the most desirous places to live in the world. It contains residential housing on the hill and commercial places on the waterfront. Many tourists visit Laguna Beach because of its amazing beach and sunset views. It’s located in southern Orange County and known for mild year-round climate. According to Wikipedia, in the 2010 the population was 22,723. The city is relatively isolated from urban encroachment by the surrounding hills, limited highway and freeway access, and dedicated to its environmental surroundings. It is estimated that approximately 3-millions tourists visit Laguna Beach annually.